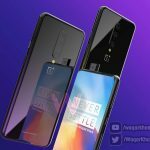 While the OnePlus One is still considered to be in its infancy and there are many upgrades and improvements to be made, the company has confirmed that they are already thinking about its sequel. Carl Pei confirmed in an Ask Me Almost Anything on Reddit that the OnePlus 2 is most certainly in the works, and that they’re targeting a Q2 or Q3 release in 2015. We’re not surprised that they’re already looking into their next project, but it’s always nice to get official confirmation. 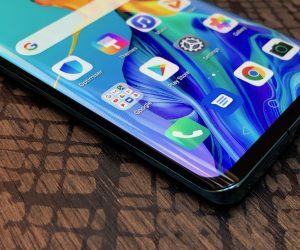 Even more interesting is the second part of their response — they say they hear all the suggestions of going with a small form factor for the next device, and that they’re “thinking about it.” That doesn’t necessarily tell us they will look to break out of the phablet space with the next release, but it at least shows us they’re willing to explore all form factors. 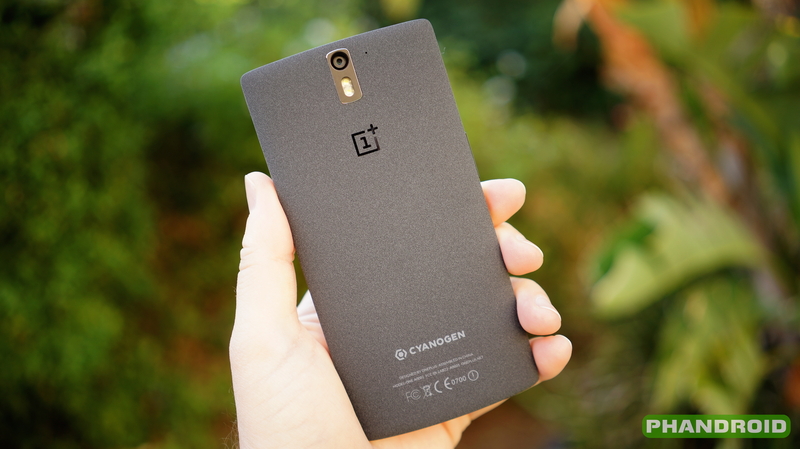 The OnePlus One launched to rave reviews, though much frustration was bred from the company’s invite system. 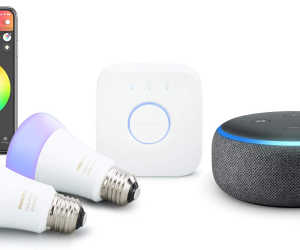 A couple of early technical issues — such as yellowish displays and undelivered software features — have also contributed to the shaky launch, though many of those issues have already been cleared up. With OnePlus looking to ditch the invite system and go with a traditional pre-order system next month it sounds like all should be well. All that aside, the OnePlus One is a very fantastic device for its price tag, and we can’t wait to see what their next attempt at a smartphone will look like.